A bit of a mouthful...but something we take very seriously at Sledmere! Our whole ethos is based around promoting a happy and caring environment where children thrive and learn to respect as well as celebrate their differences. 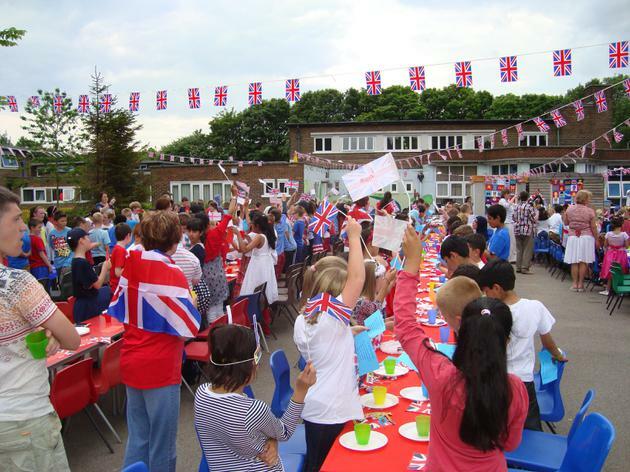 Throughout any school year we acknowledge a range of celebrations including Eid, Harvest and Chinese New Year. We are keen to promote a sense of caring in a variety of ways. 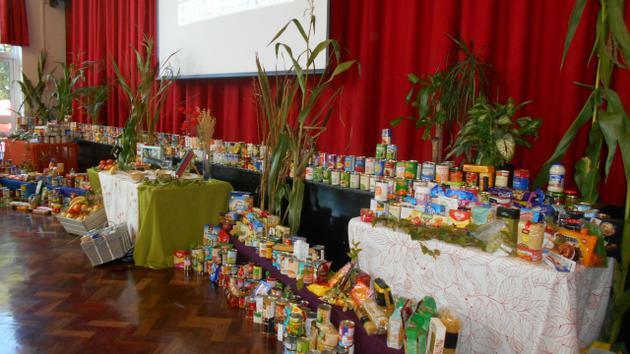 Our Harvest celebration also provides the opportunity for children and parents to appreciate that others are less fortunate so the food sent in is donated to homeless charities and foodbanks. 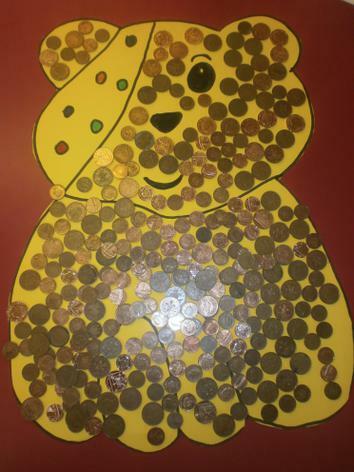 Comic Relief, Children in Need and The Christmas Child Appeal are all supported regularly. 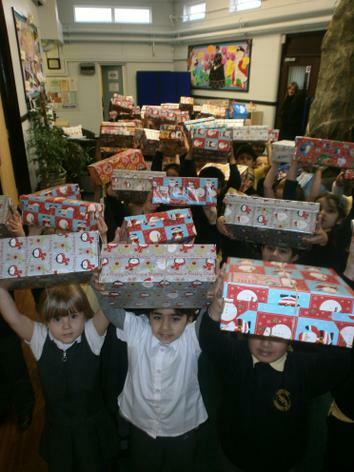 The photos in the Gallery show the enthusiasm with which our children embrace these worthy causes. Their generosity is something we are immensely proud of. Our school is made up of a wide range of ethnic backgrounds and this is reflected in activities both in and out of school. Our annual Christmas Carol Service and Christmas plays are always very popular events. The children very much enjoy the chance to visit our local Methodist church who always make us feel so very welcome! 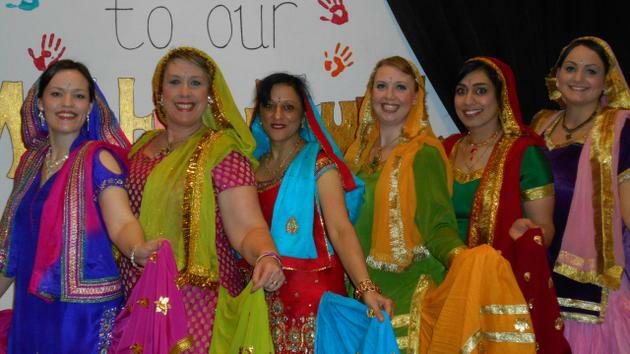 Our multicultural evening saw a fantastic turnout as we celebrated and enjoyed a diverse mix of entertainment. This staff performance was fantastic! All children are encouraged to get on with each other and treat one another with respect. Bullying is taken very seriously and, thankfully, is something that rarely happens. Our children are keen to work together and play together. to see many more photos!